Just a little over a year ago, McDonald’s made a decision that changed the egg industry forever: the company announced that it would be phasing out eggs from battery-cage raised hens and exclusively using cage-free eggs by 2025. What followed was a frenzy of other restaurants and egg sellers following suit, from Walmart to Denny’s to Costco, leading to a de facto end of battery cages in America. Many who have toiled for humane animal treatment are thrilled by this move toward cage-free eggs. Others feel that we haven’t yet gone far enough, and that we&apos;re declaring victory too soon. To get to the bottom of this debate, we spoke with experts in the industry to see if cage-free eggs are good news or all cracked up. 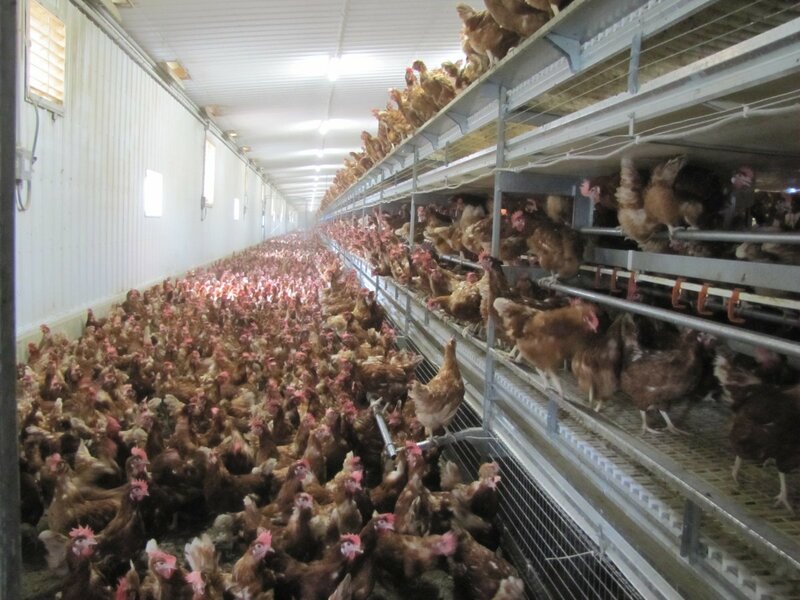 Cage-free eggs are produced in housing systems where hens are kept in an open barn complete with nest boxes. This is distinct from both the traditional battery cage system, where hens are afforded an average of 67 square inches of cage space – about the size of an iPad – as well as from the enriched cage system, wherein hens are kept in slightly larger cages and sometimes have access to a nesting area as well as perches. 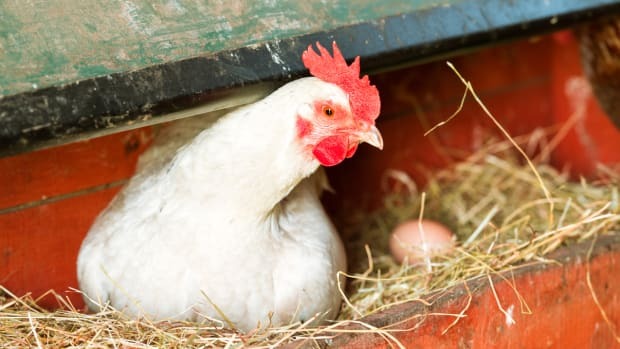 Animals that were once confined to minuscule caged spaces can now engage in such natural behaviors as walking, perching, and dust bathing, things that Balk notes may seem small to our human eyes, but that to hens, are absolutely vital. In other words, the torturous conditions to which hens have been forced to submit for years are being put to an end. And that’s not all, according to Priscilla Ma, U.S. Executive Director, World Animal Protection. But perhaps the most important part of this victory is that it didn’t come from a federal or even a state level – it came from the consumers. McDonald’s decision to source its two billion eggs a year in North America from cage-free sources will transition a whopping seven million egg-laying hens from the battery cage system to the cage-free system, and what&apos;s more, it has had an enormous ripple effect on the industry as a whole. 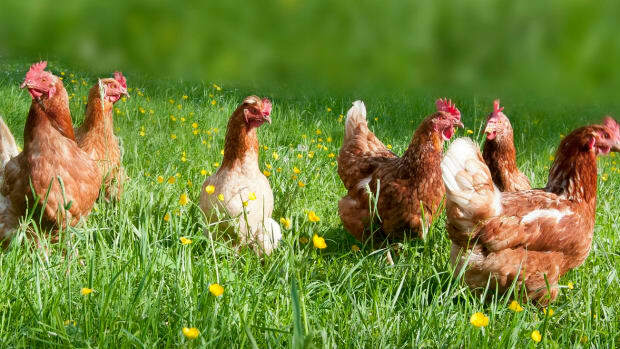 "Prior to the McDonald&apos;s announcement last September, most companies were phasing in cage-free eggs, but without a timeline to get to 100 percent," says Balk. 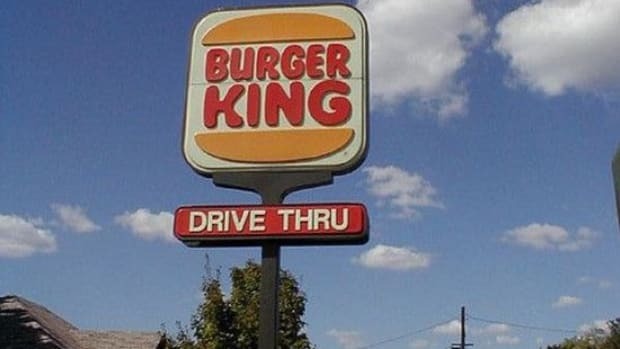 "McDonald&apos;s announcement allowed companies to realize that these steps were no longer enough." 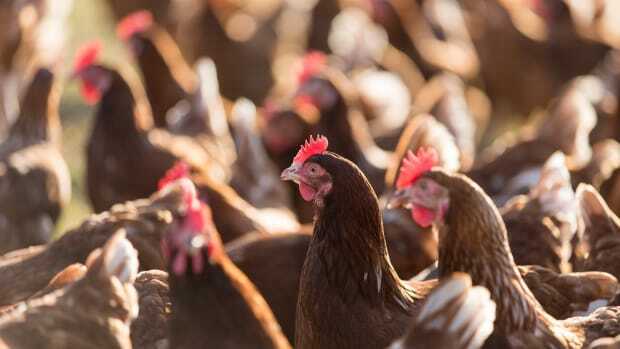 The widespread move toward cage-free eggs, of course, is just the first step. There is still a great deal of work to be done when it comes to humane treatment for egg-laying hens. One major change that would further solidify the decisions made by individual companies would be continued policy change, such as the legislation that California has already passed. Massachusetts is seeking to pass a similar ballot measure in November, which would not only prohibit the sale and production of cage-raised eggs, but also cage-produced veal and pork. “We hope this progress at a state level will spur the development of similar initiatives around the country,” says Ma. Indeed, this legislation appears to have spurred the same sort of chain reaction as Vermont’s GMO labeling law did; anyone wishing to sell their eggs in California or – soon – in Massachusetts will need to abide by cage-free regulations, meaning that they will either need to have two different production schemes or convert the entirety of their production to cage-free eggs. Aside from legislation, however, more steps need to be taken if eggs are to be truly humane in America. Much like caged hens, these cage-free hens are only kept alive for a year or two, until their egg production begins to dwindle, before being euthanized, along with male chicks. 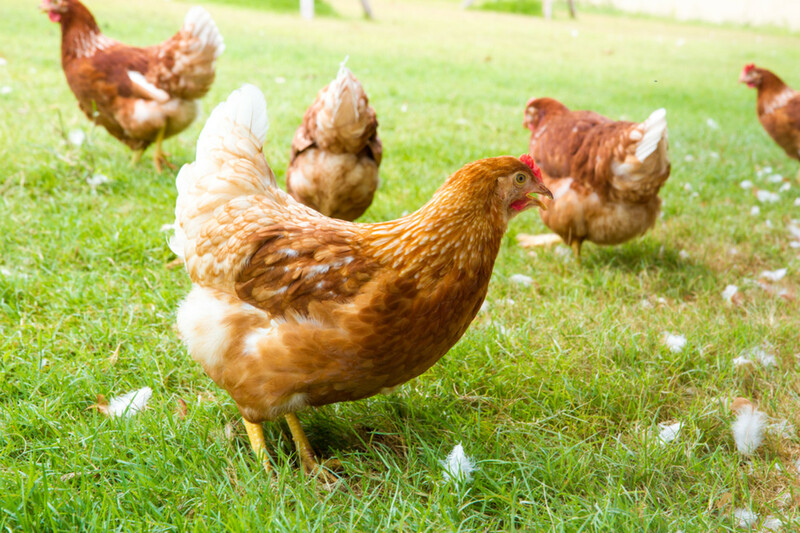 Kastel notes that the widespread cage-free label could even become a step backward if consumers do not choose to stay informed about what this label truly means. “It delays any subsequent addressing of what many of these livestock factories are doing,” says Kastel. “It was a bit naive to say, let&apos;s just get rid of the cages and then we&apos;ll visualize that these birds are out running around,” he says. The truth is that many cage-free farms continue to use similar layouts as caged facilities, minus the cage itself. So... What&apos;s the Verdict on Cage-Free Eggs? 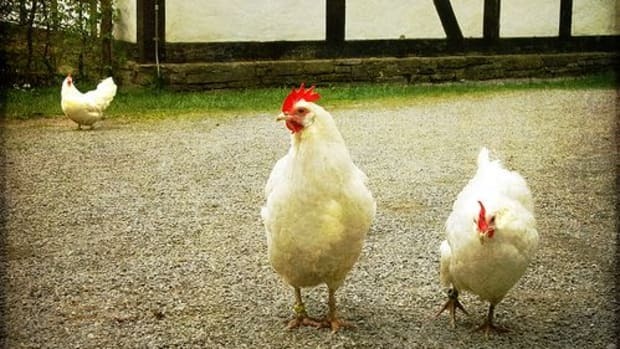 There’s no doubt that moving to cage-free eggs is an enormous step for animal welfare. We have overcome one of the most inhumane practices in American animal husbandry, and we’ve done it from the ground up. But to congratulate ourselves and go home now would be misguided. We need to continue to demand more from our egg industry, and that starts in the supermarket. 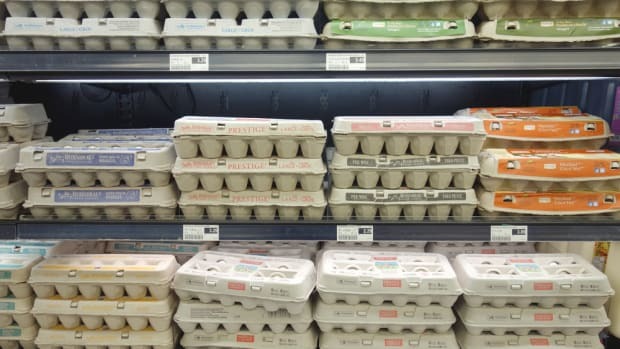 Looking at egg carton labels is a great place to start: while cage-free is a good start, neither cage-free nor organic prove to be the best options when it comes to eggs. The Cornucopia Institute has published an egg scorecard, helping consumers to choose the best, most humane producers for their eggs, many of whom have opted for other labels to show their commitment to humane treatment. Andrew and Krista Abrahams from Long Dream Farm have chosen Animal Welfare Approved, one of the top labels you can shop for. According to the Abrahams, the certifier not only backs up its standards with the best science available, it is also open to change as science evolves. Betsy Babcock of Handsome Brook Farm, meanwhile, has chosen American Humane as a certifier, which requires 108.9 square feet of pasture space per hen – the most space dictated in the industry – and 1.2 square feet of indoor space per hen, whereas cage-free only requires 1 foot. 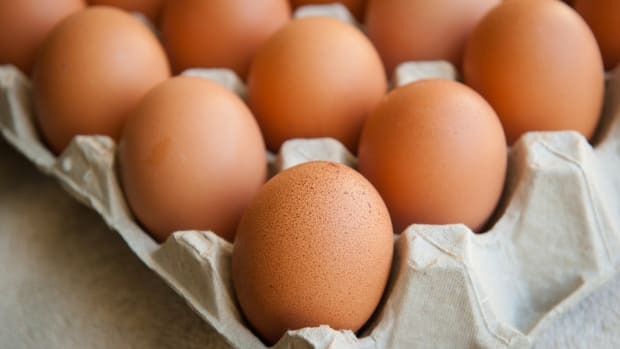 Of course, it seems unlikely that federal or even state governments would require these standards across egg production any time soon, so it’s up to the consumer to make the most educated choices. 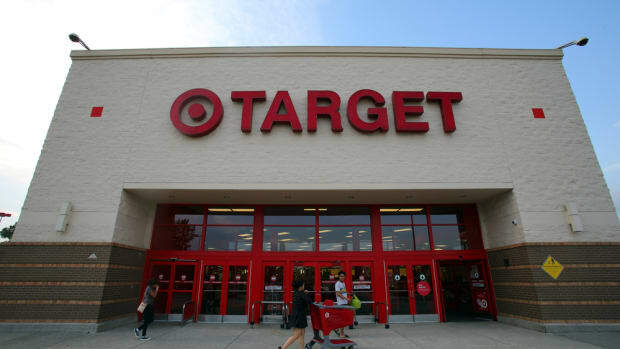 “The final arbitrator is the consumer -- they get the final word on this,” says Kastel. So feel free to celebrate the widespread arrival of cage-free eggs -- it&apos;s an enormous victory for humane treatment of egg-laying hens. But when you&apos;re in the grocery, vote with your dollar, and opt for something above this new bare minimum standard.